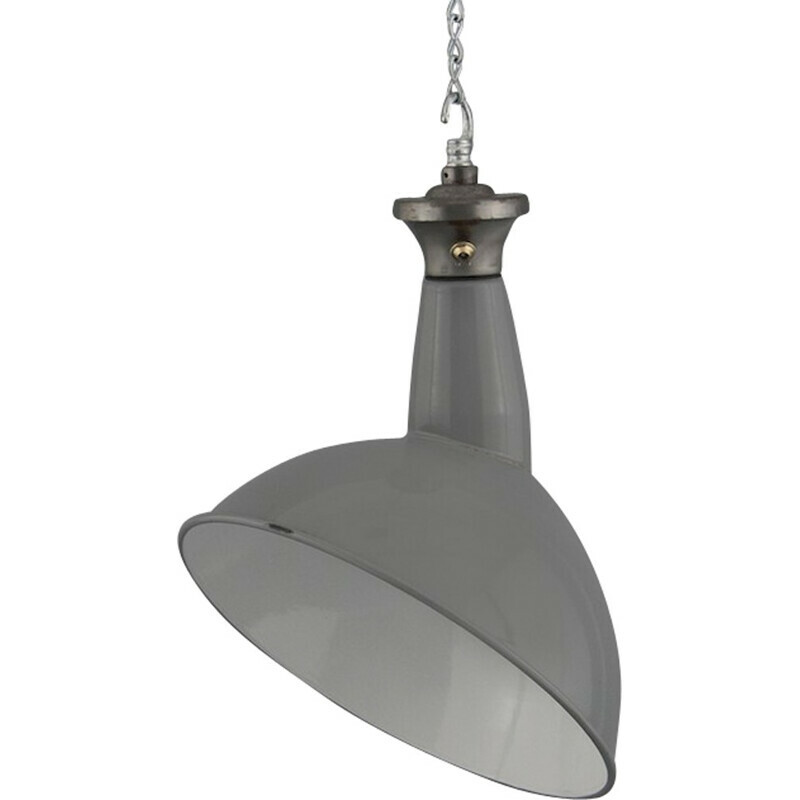 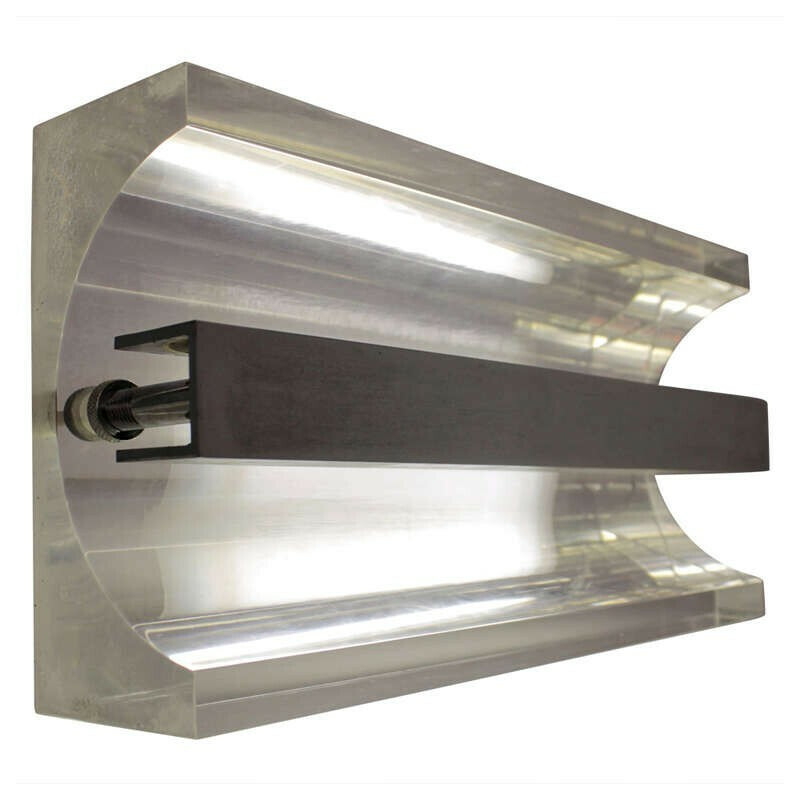 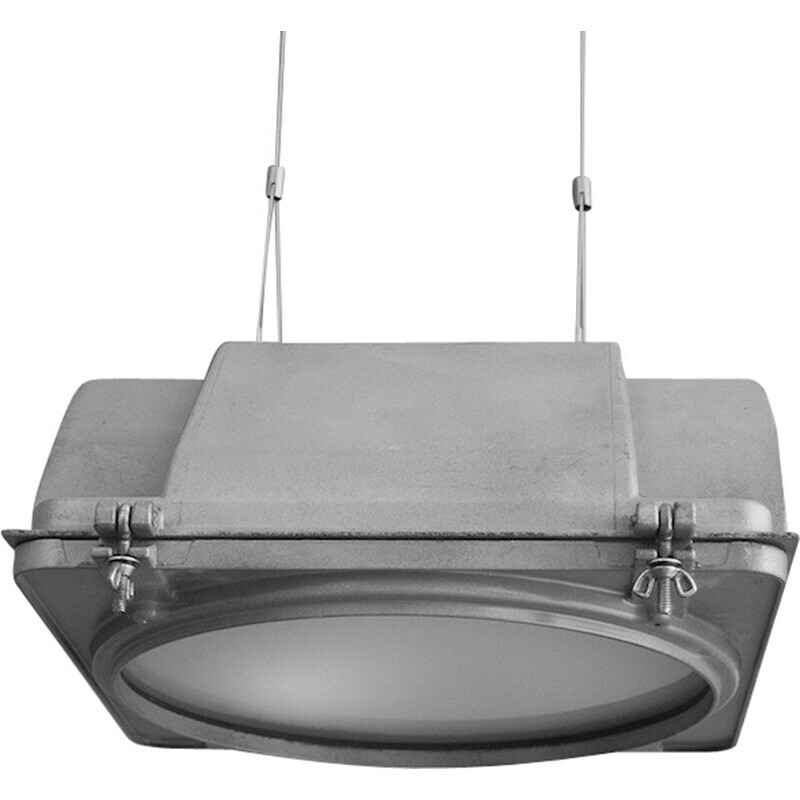 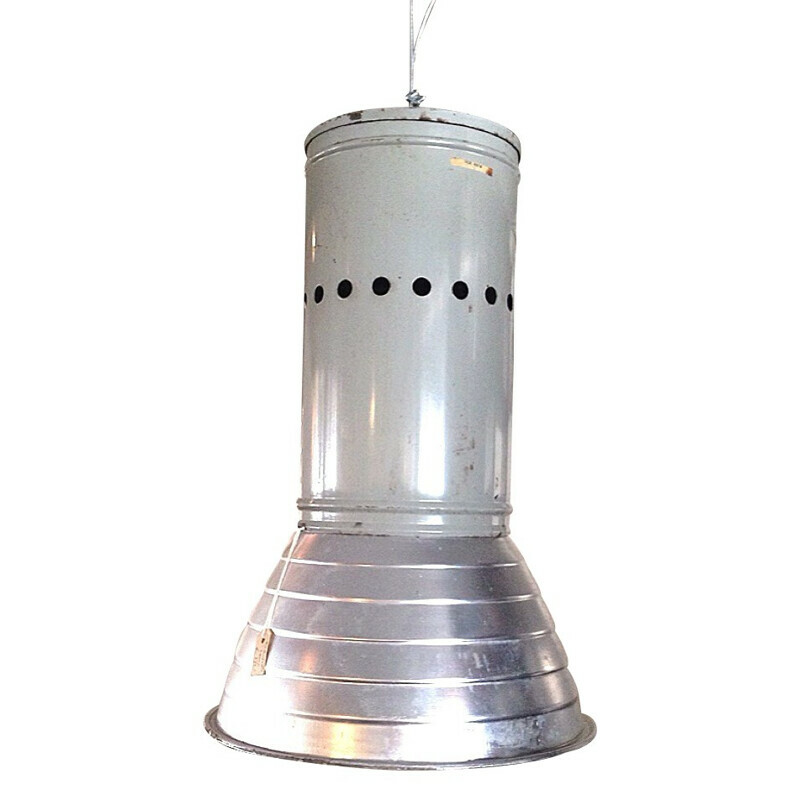 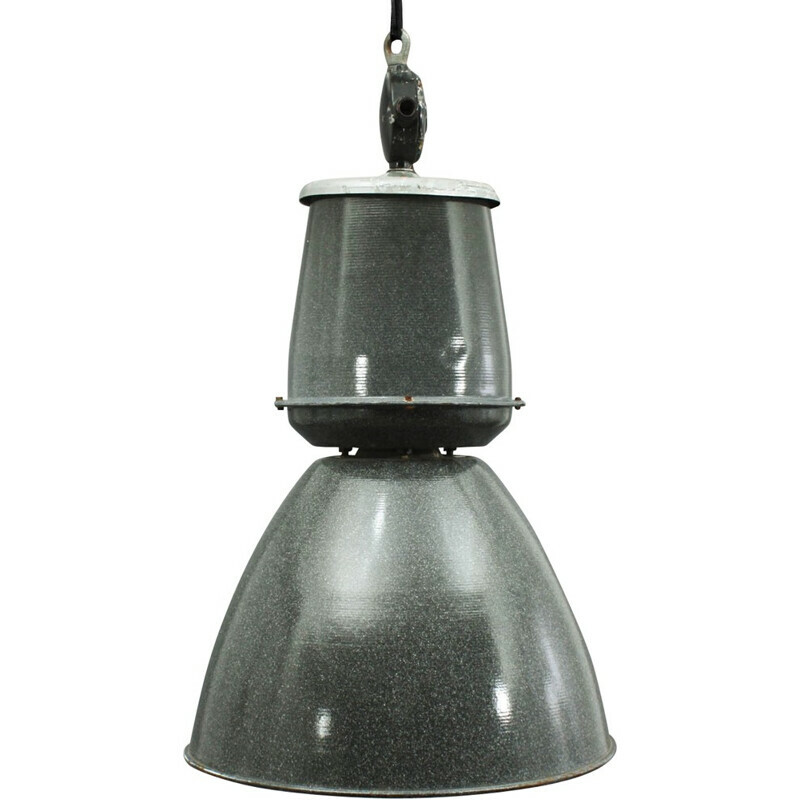 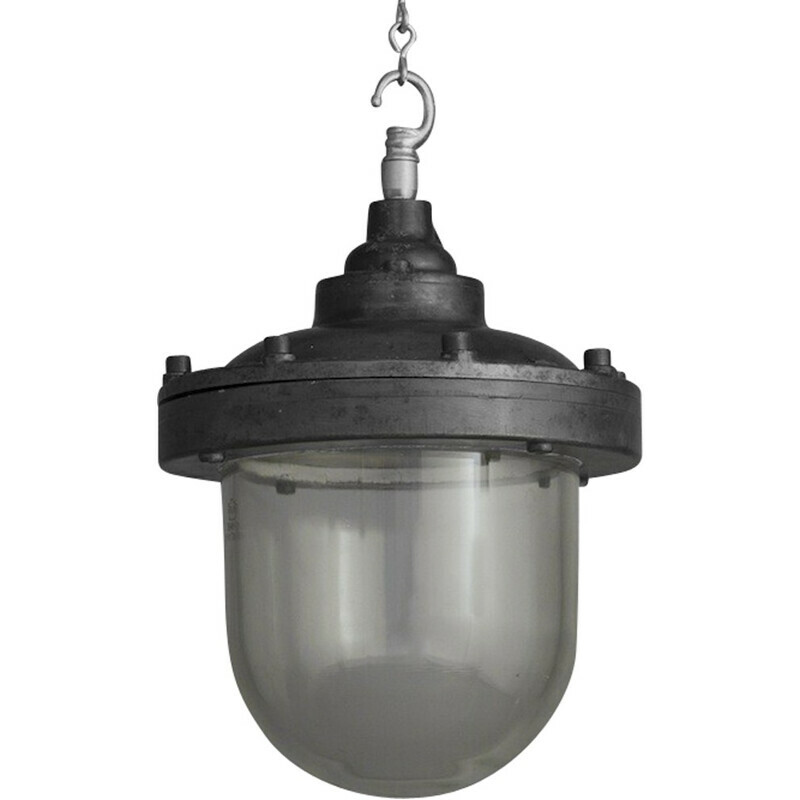 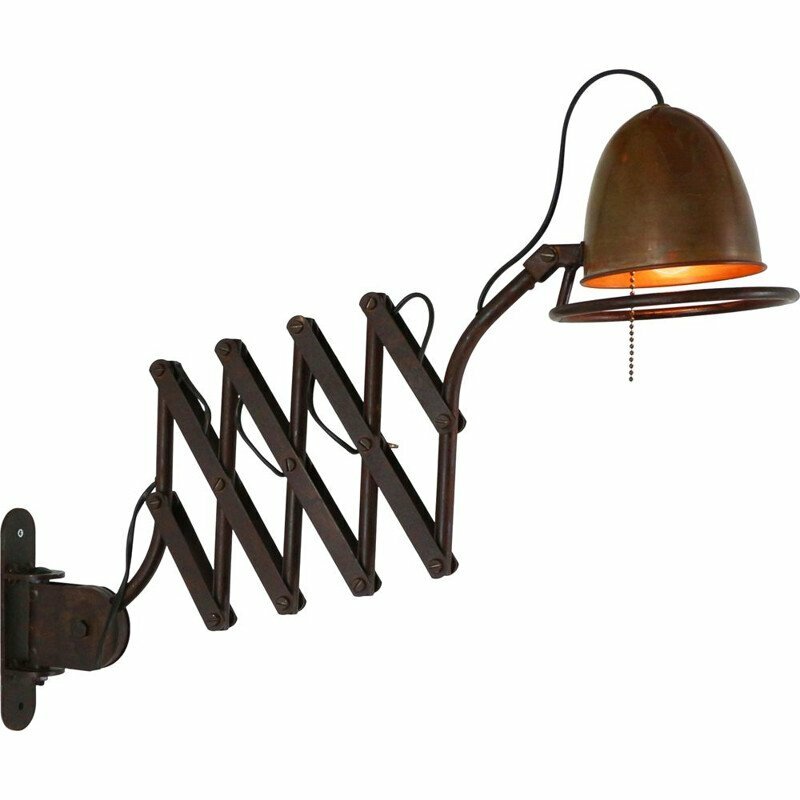 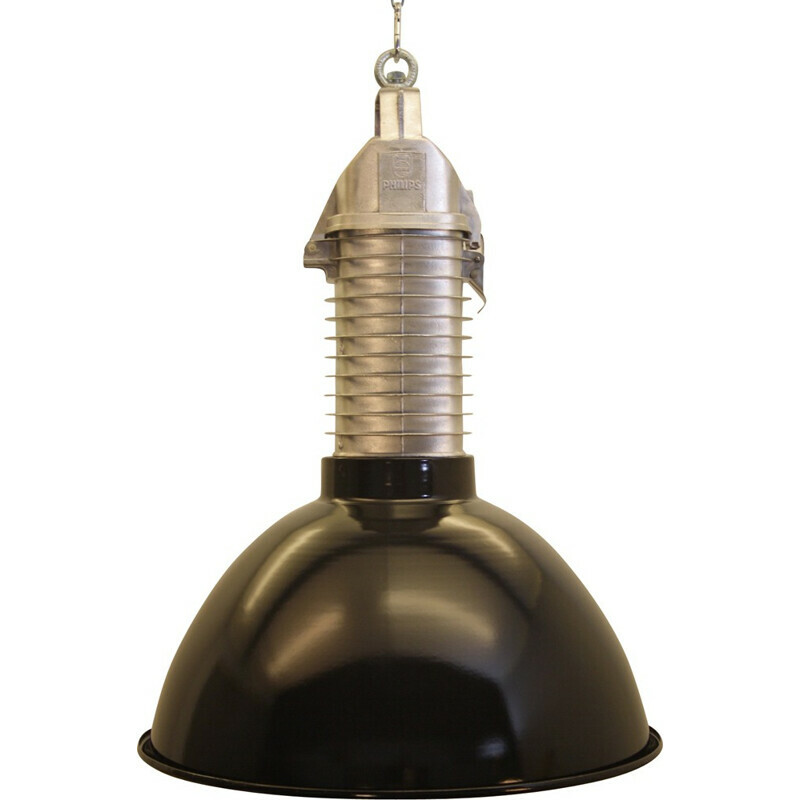 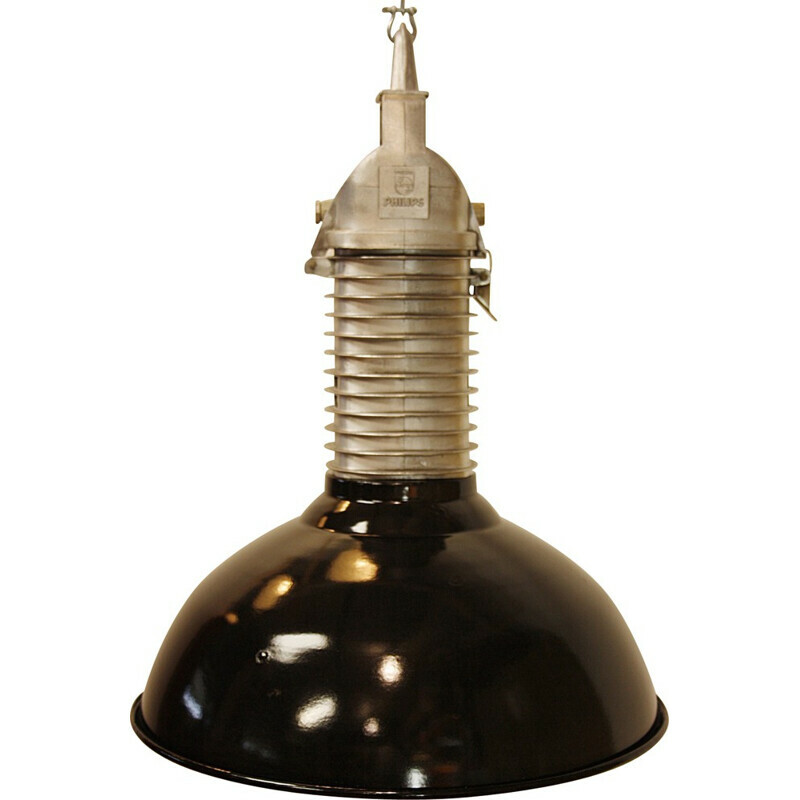 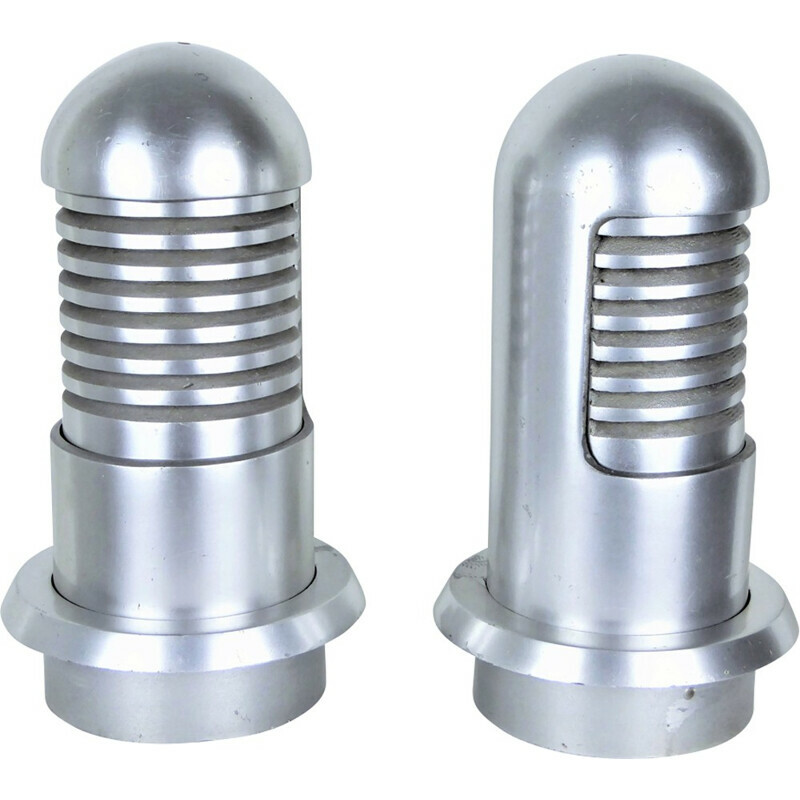 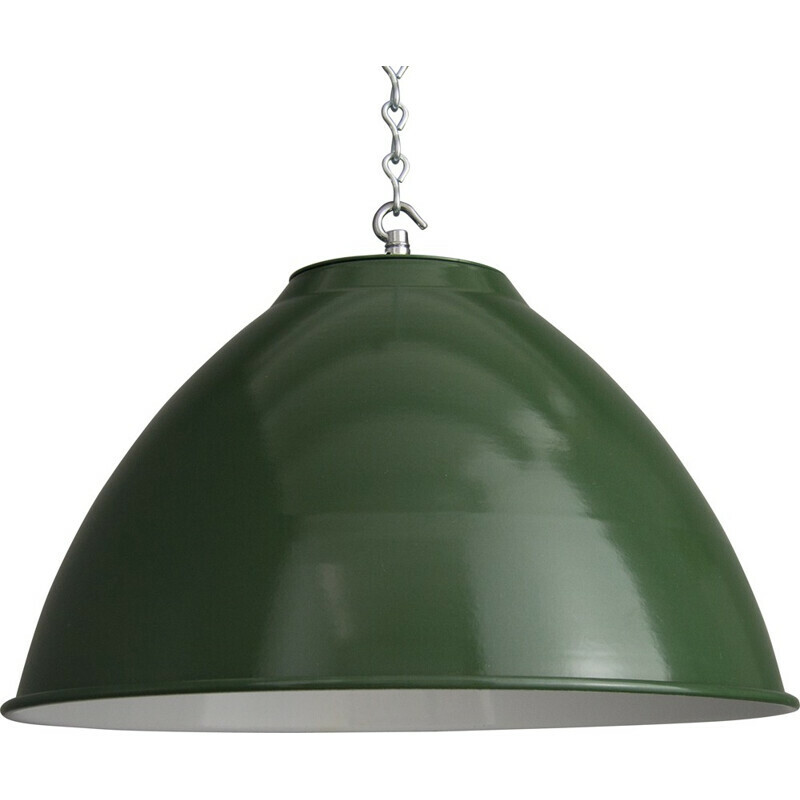 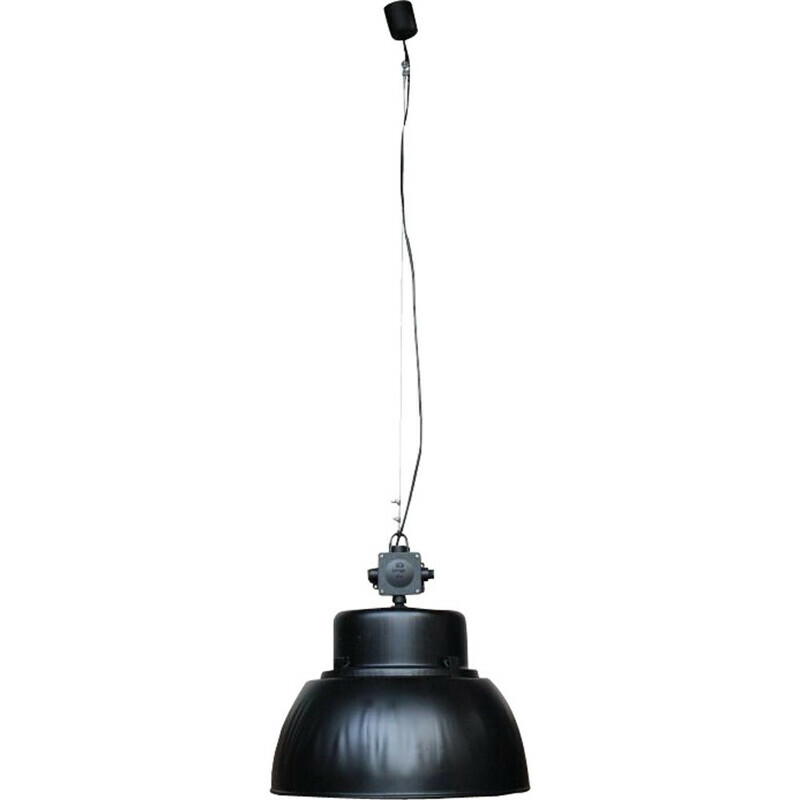 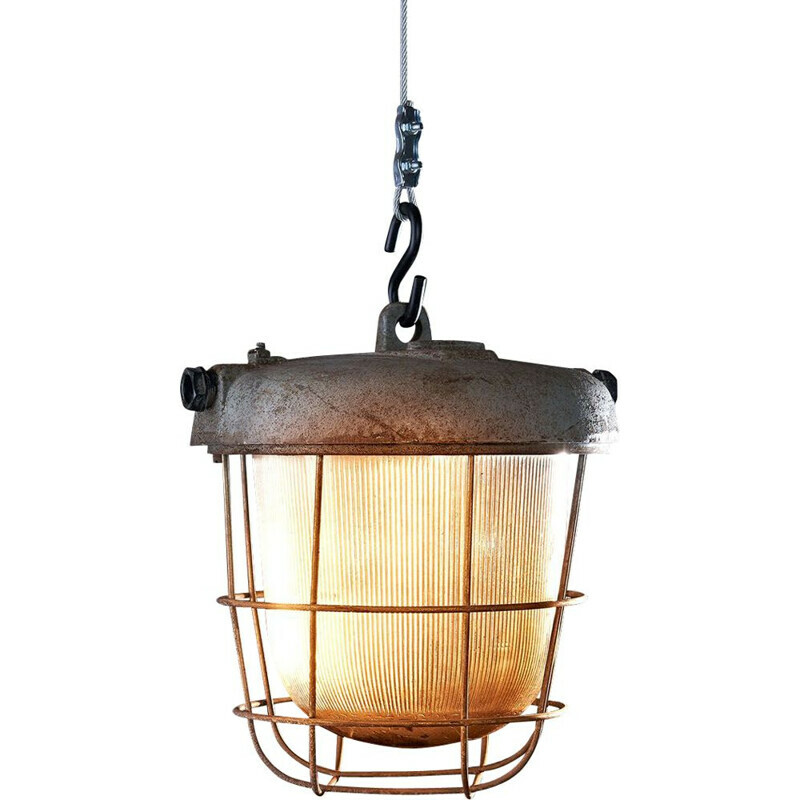 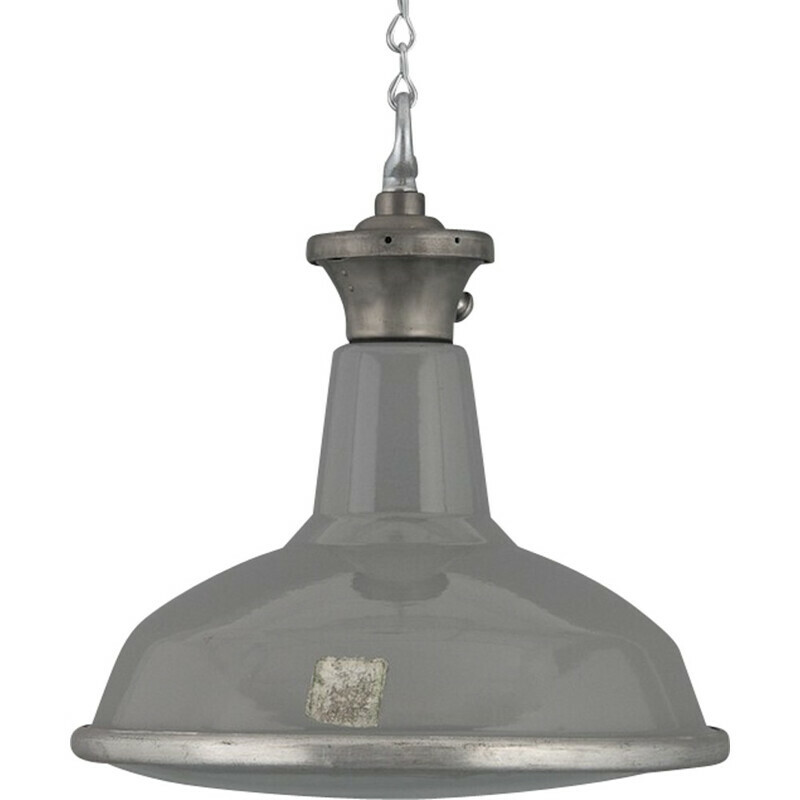 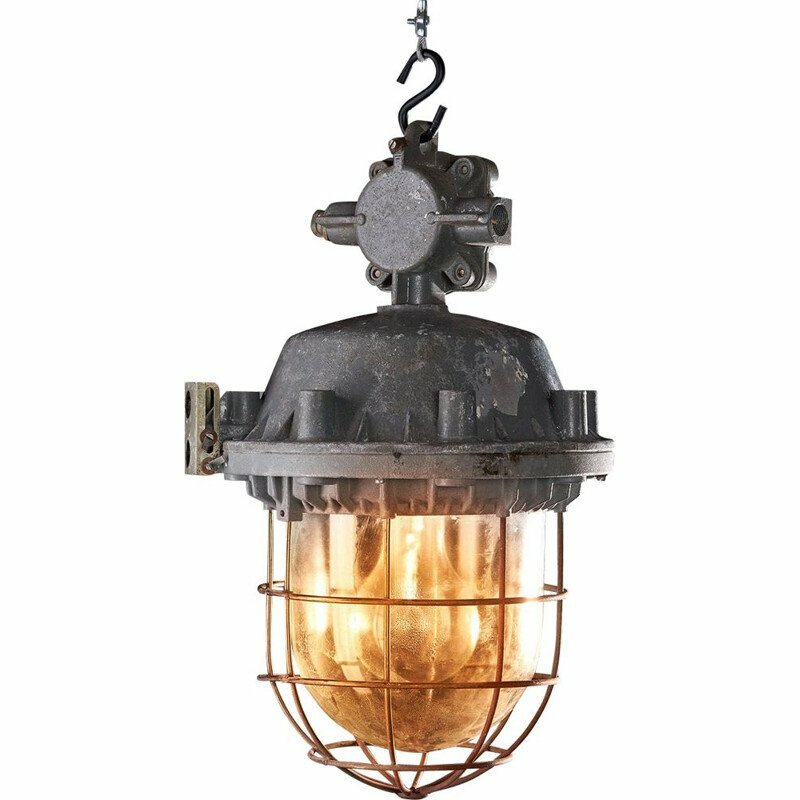 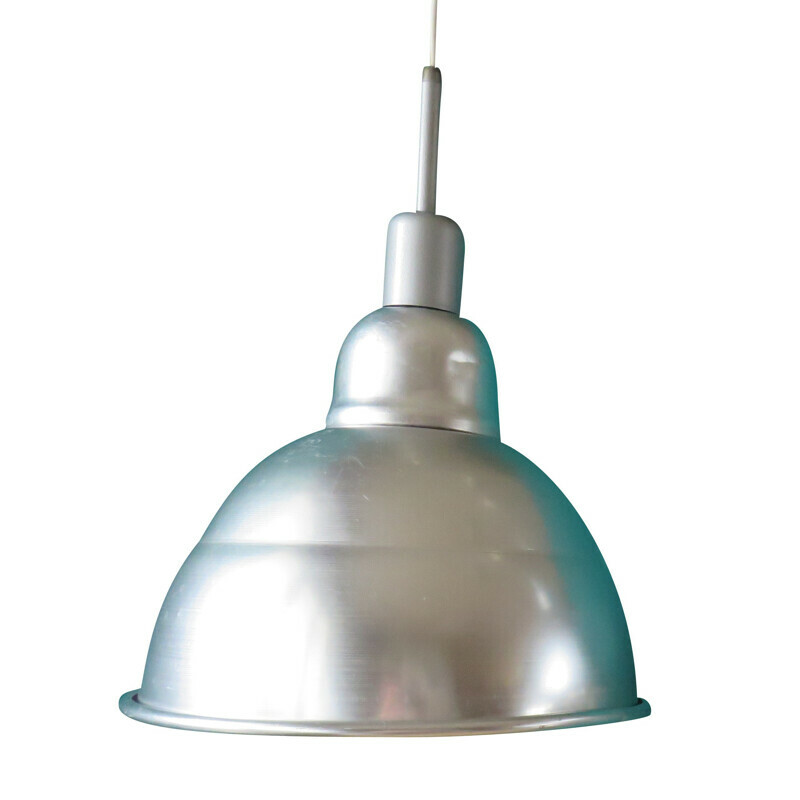 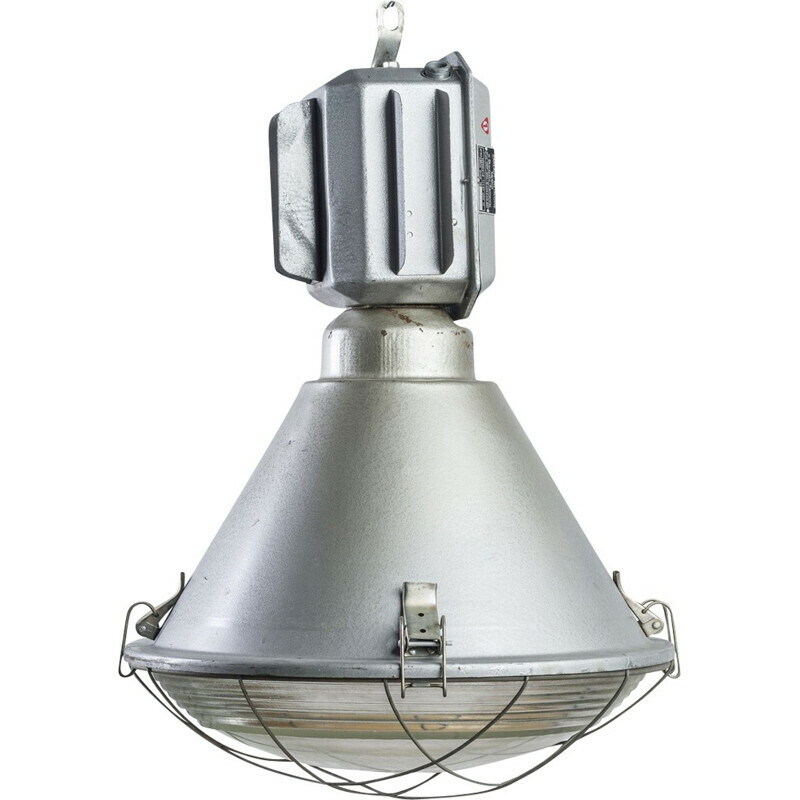 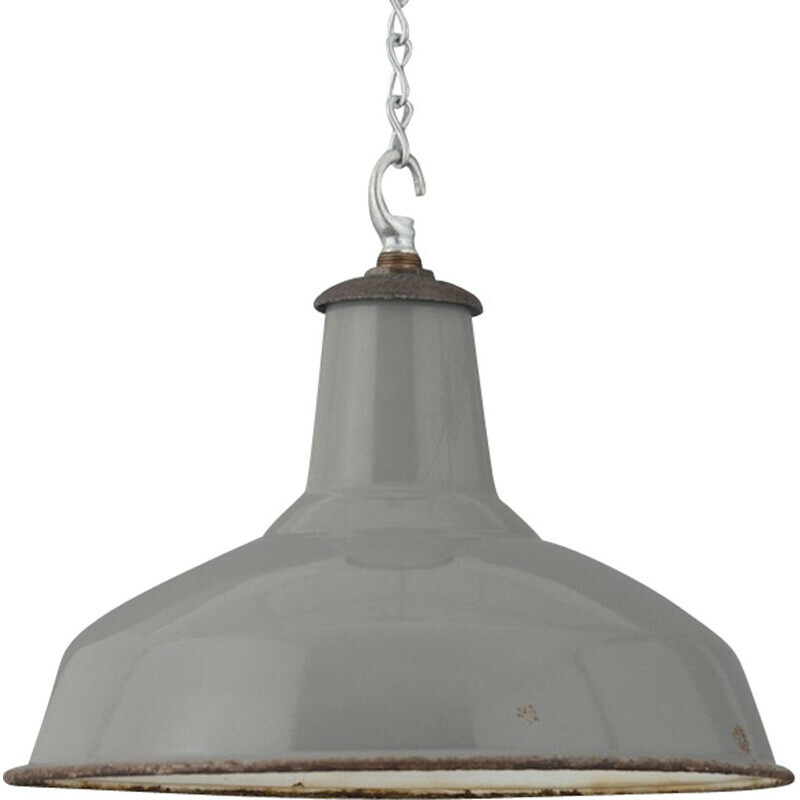 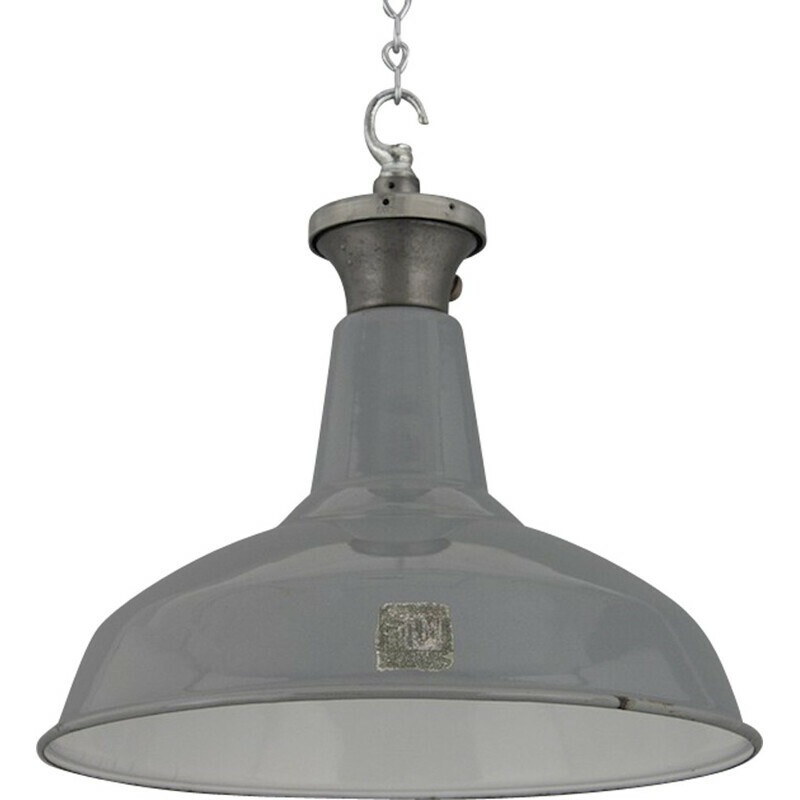 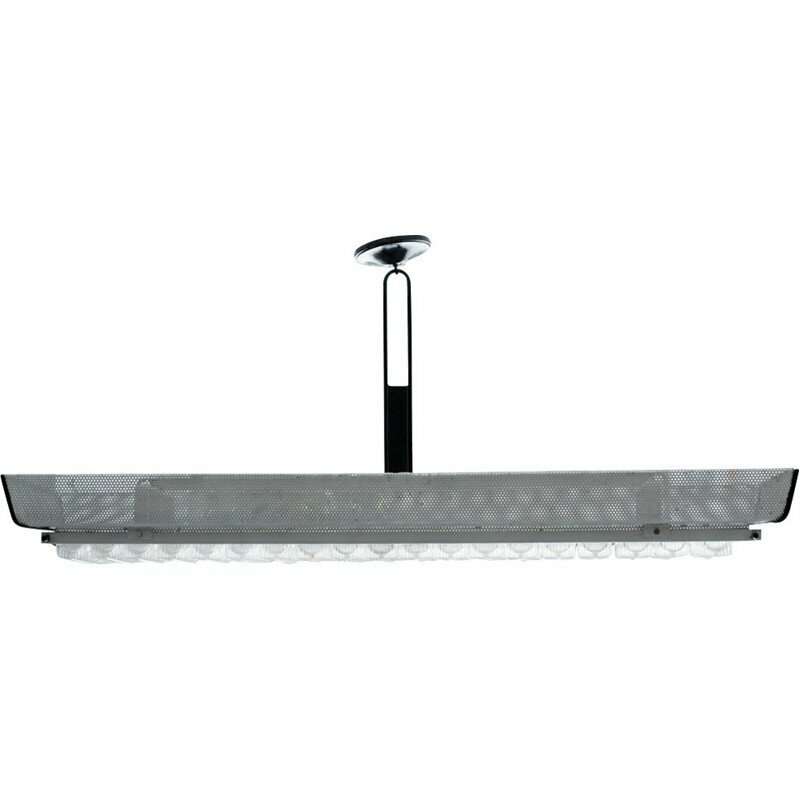 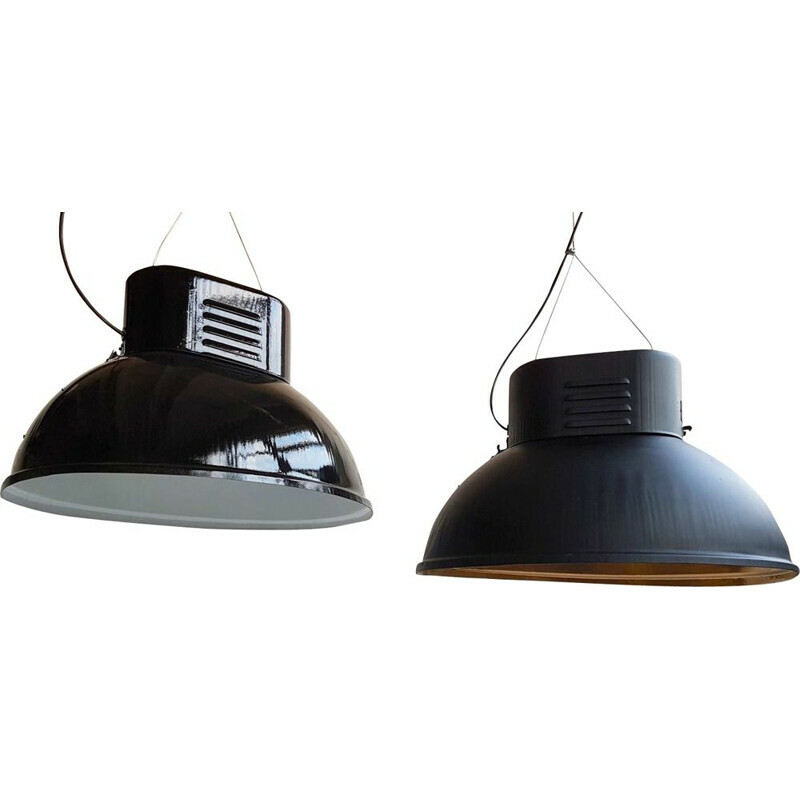 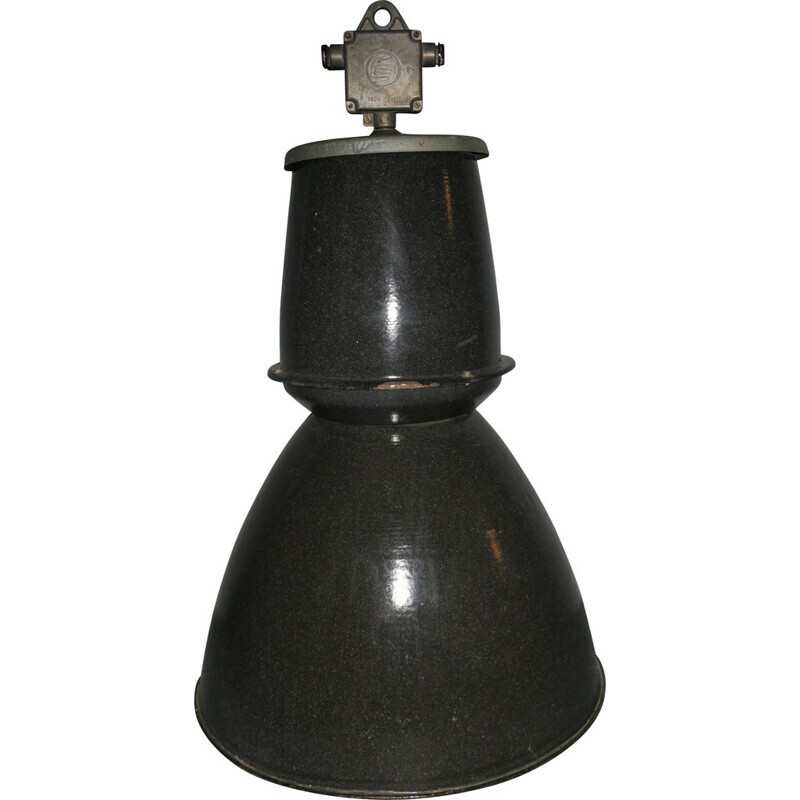 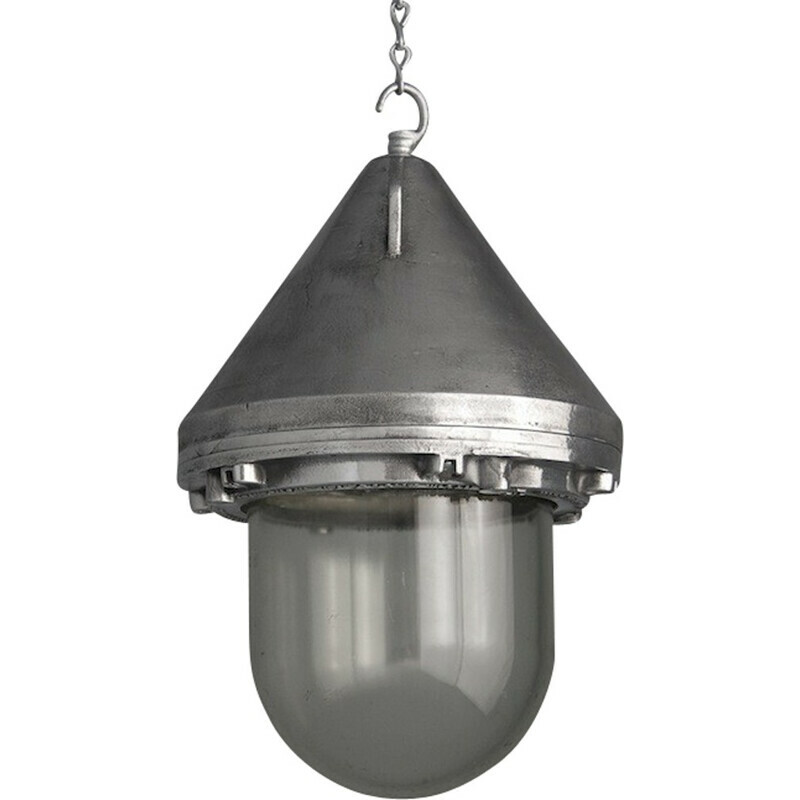 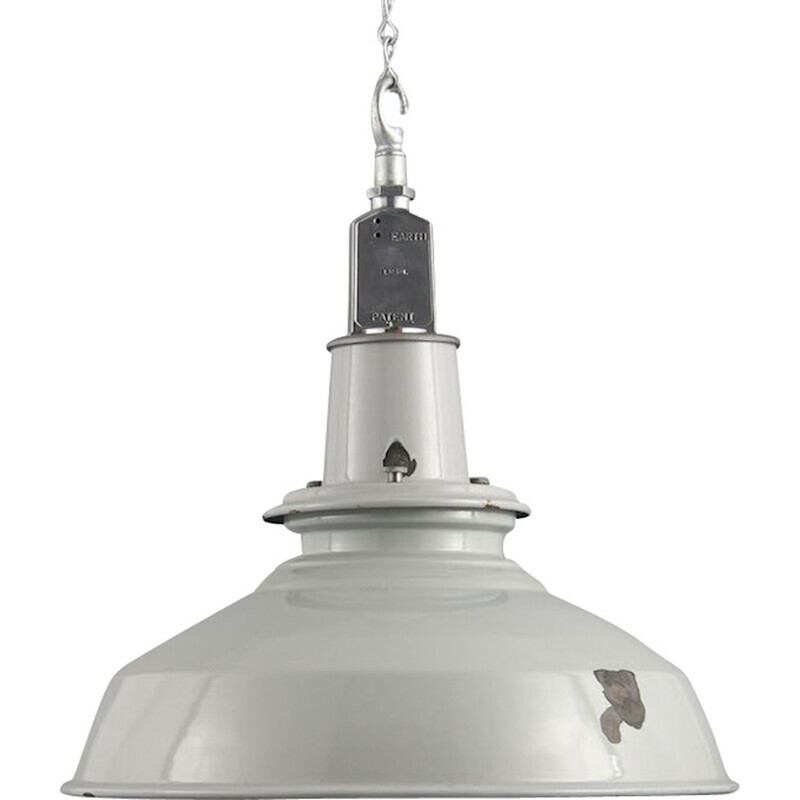 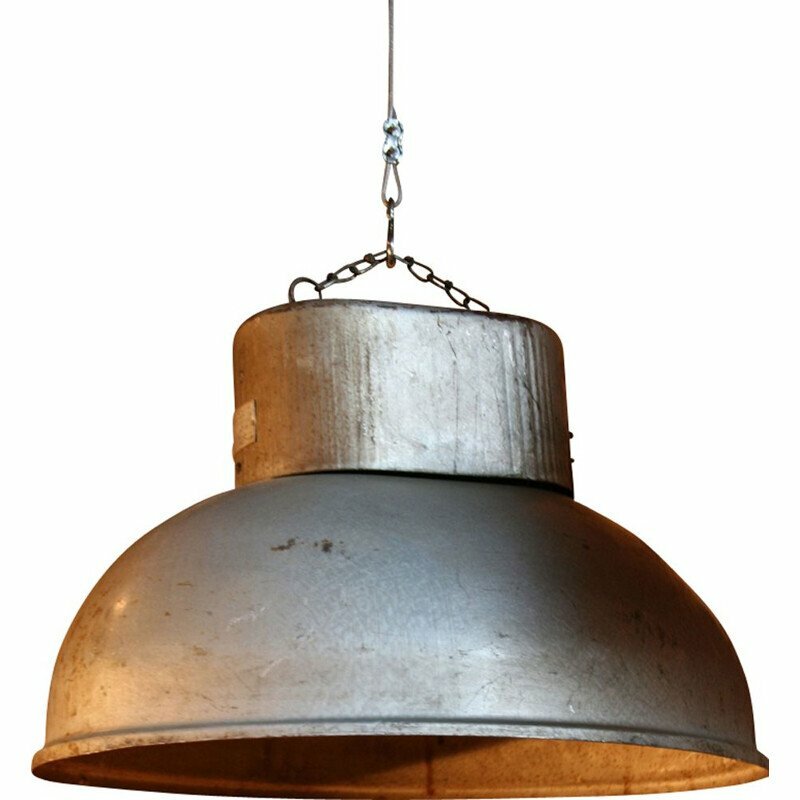 Industrial vintage lighting. 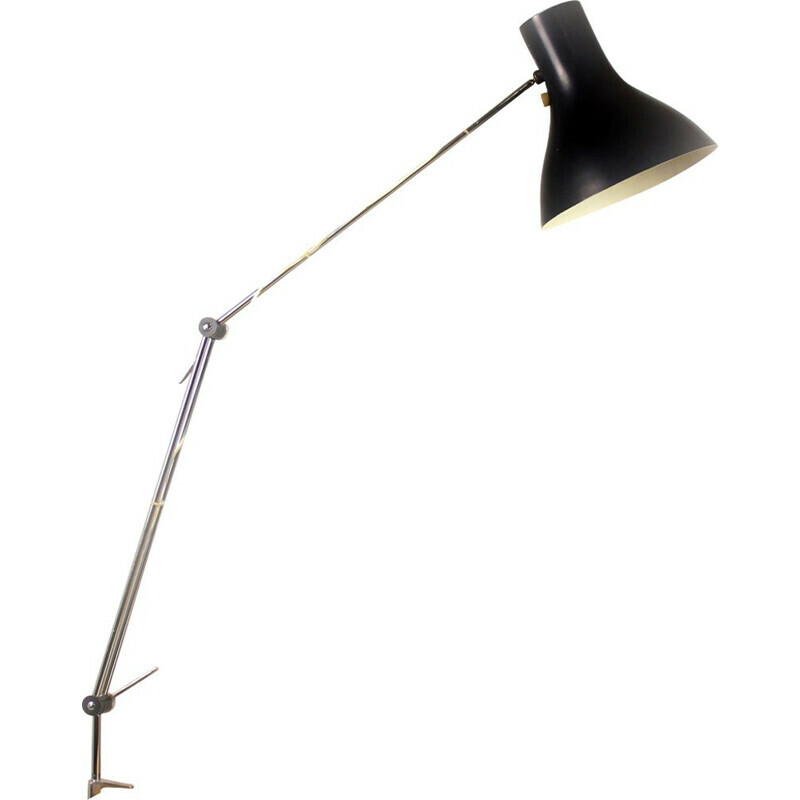 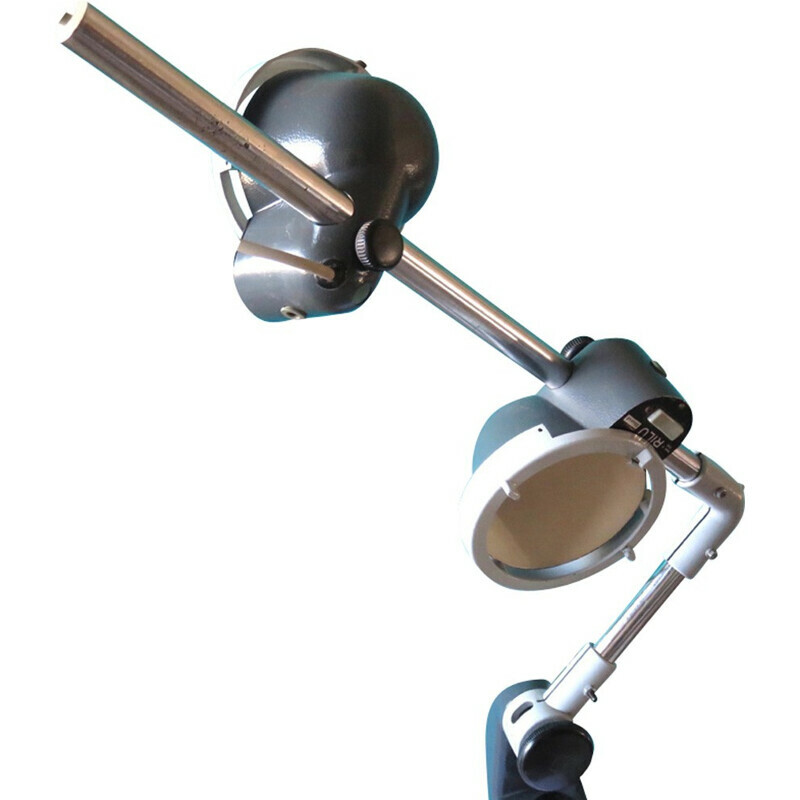 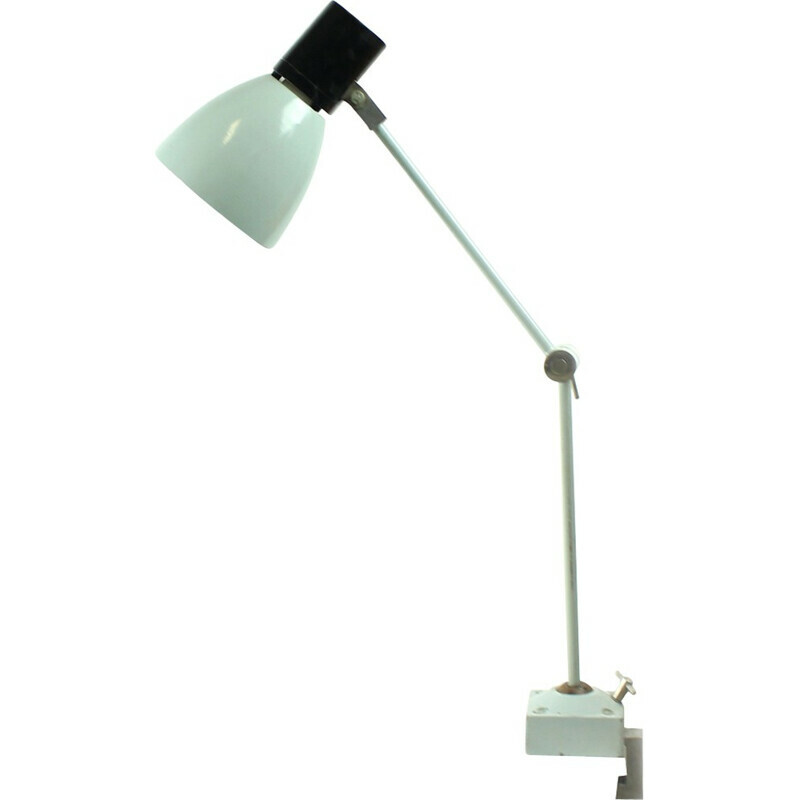 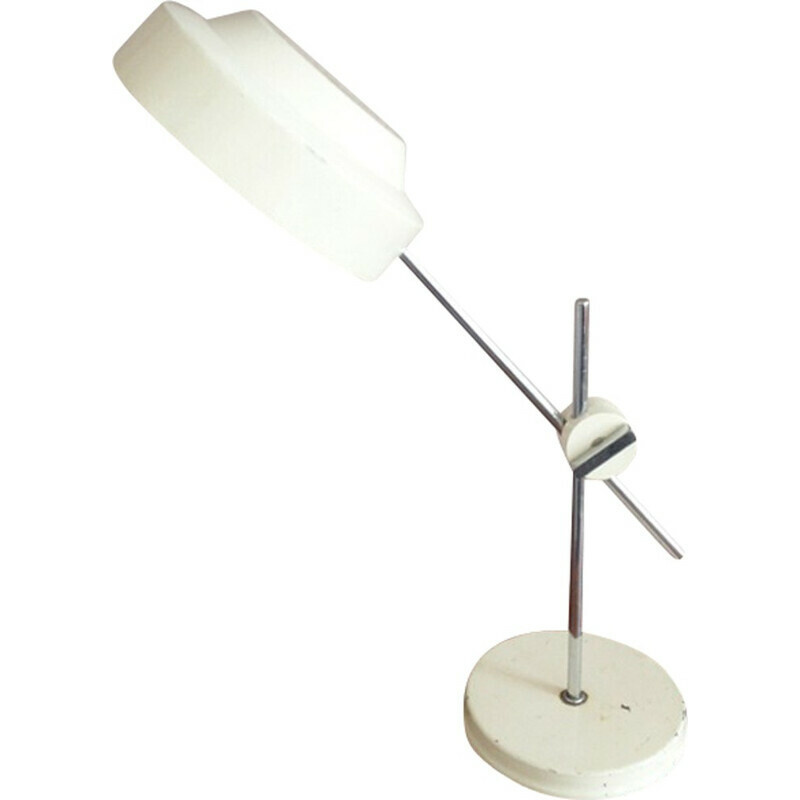 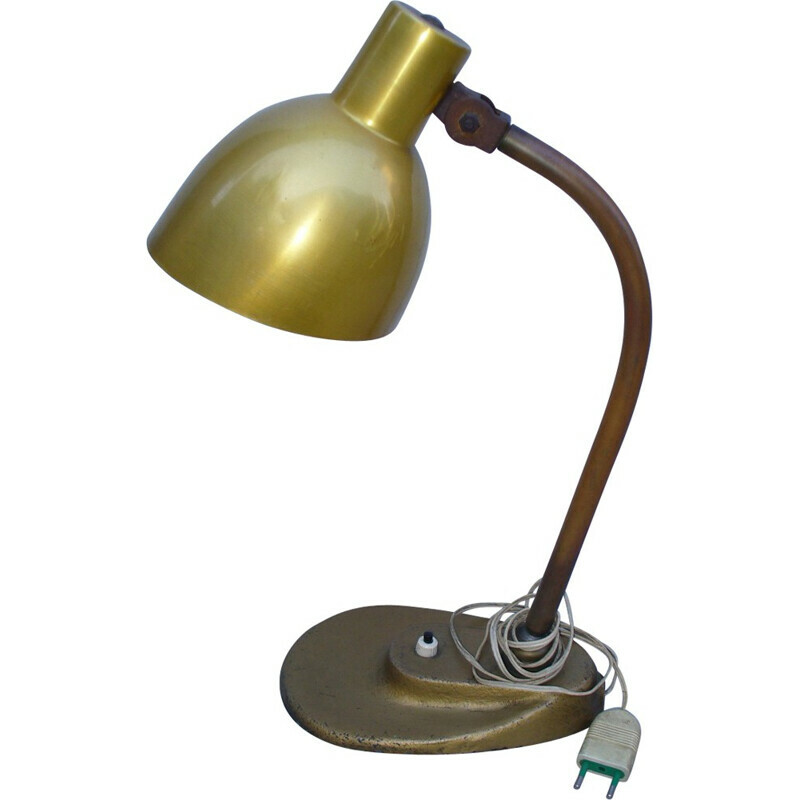 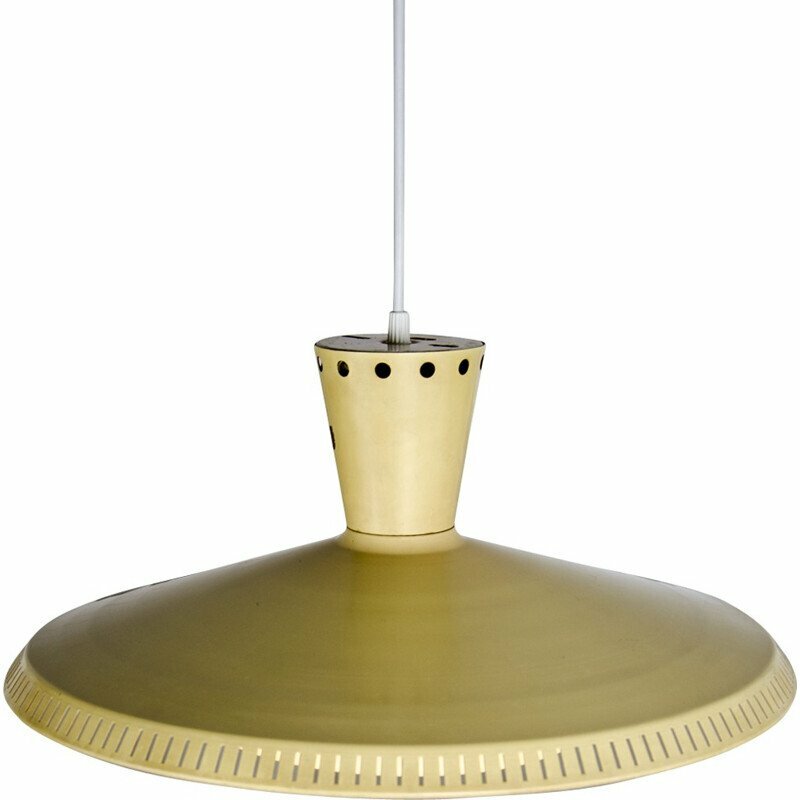 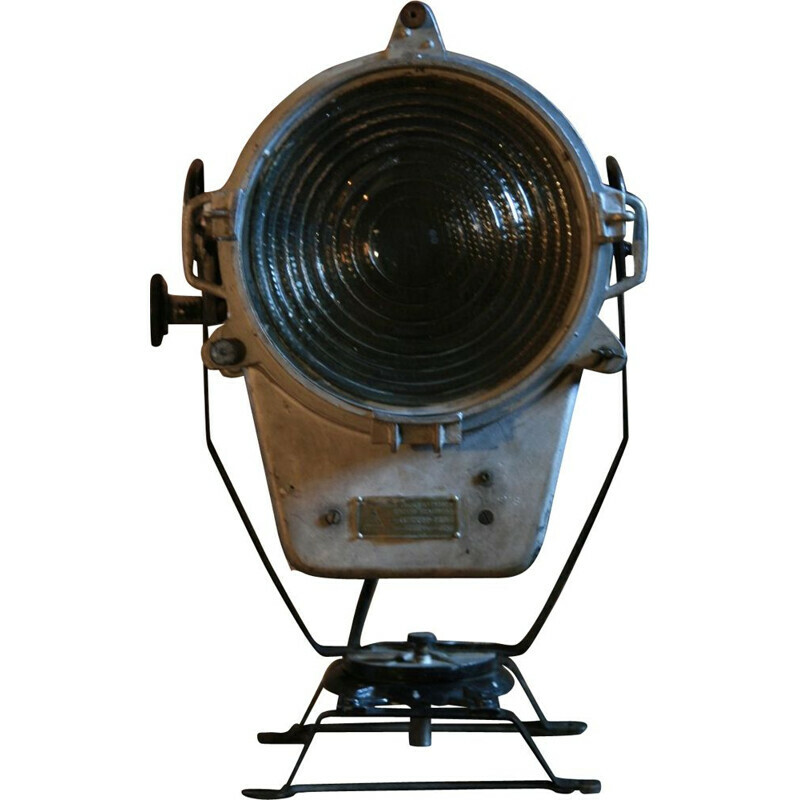 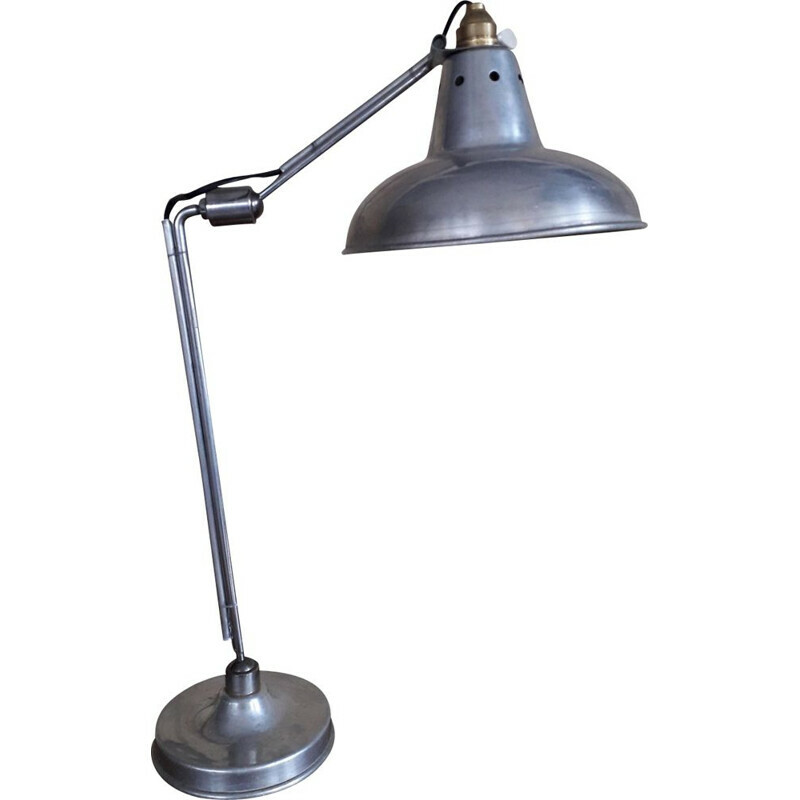 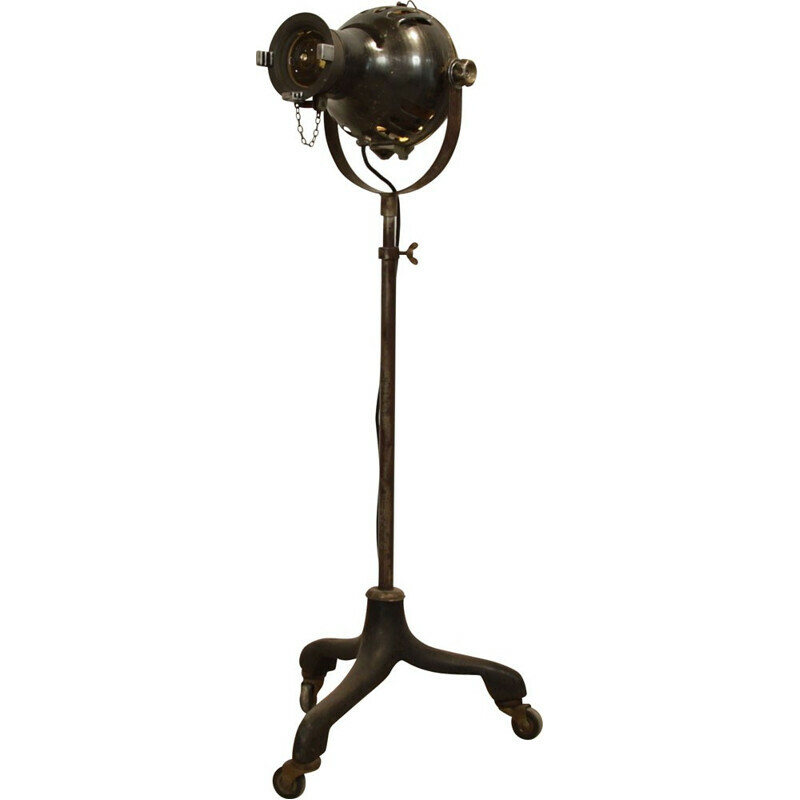 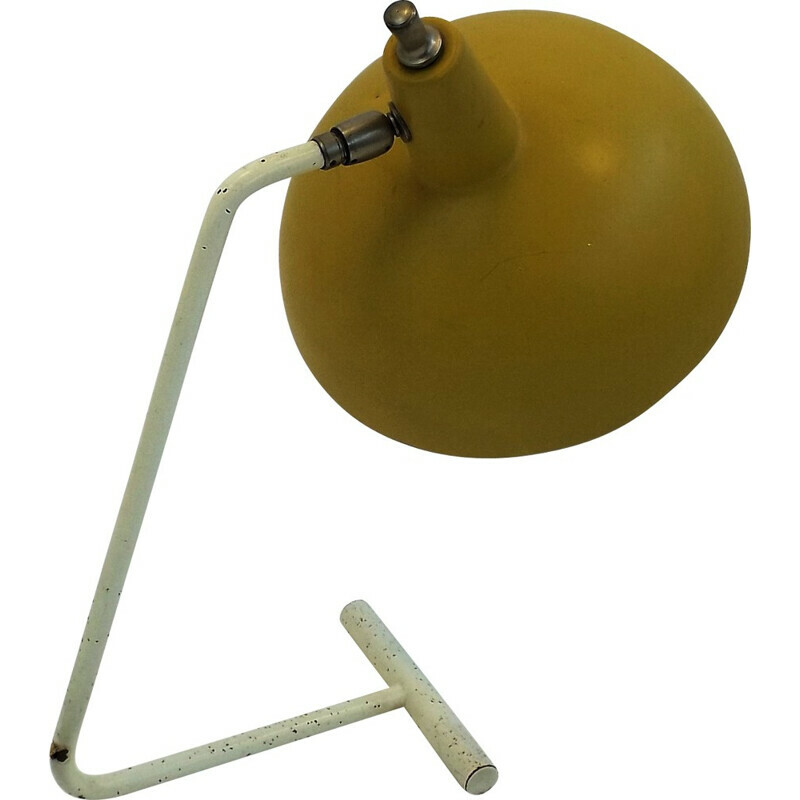 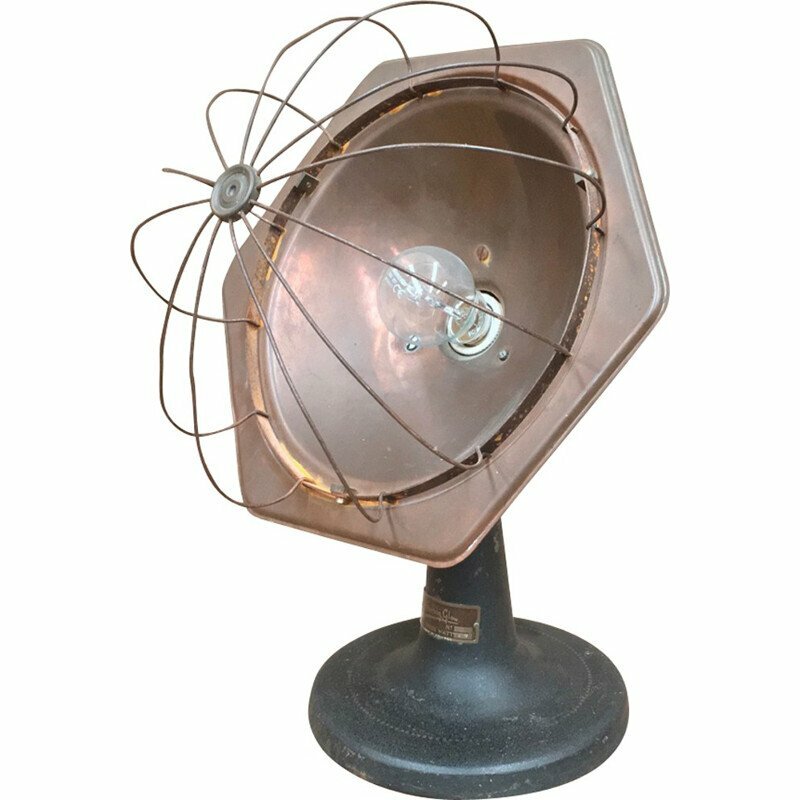 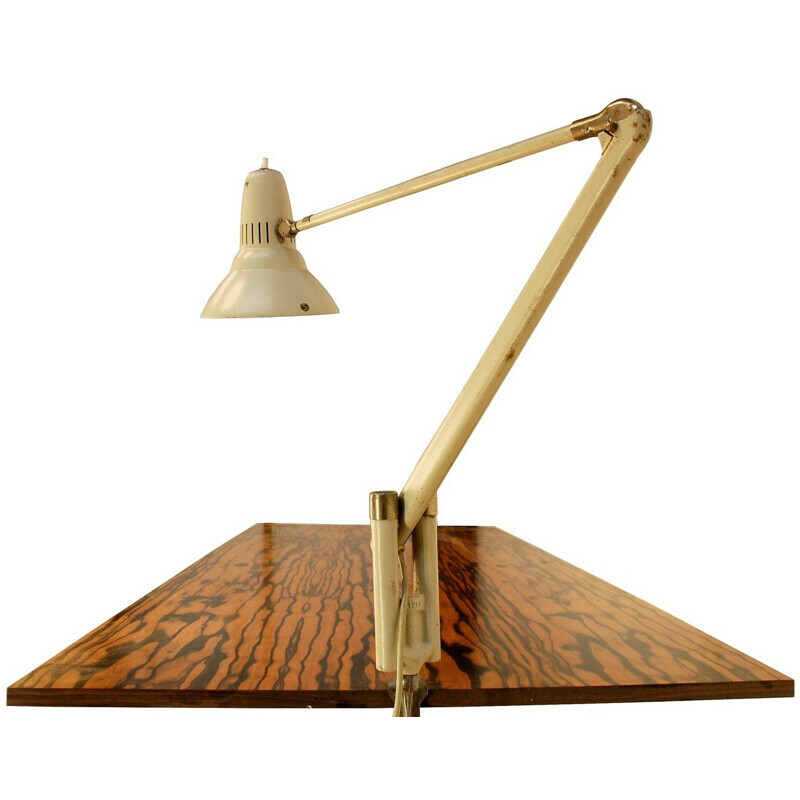 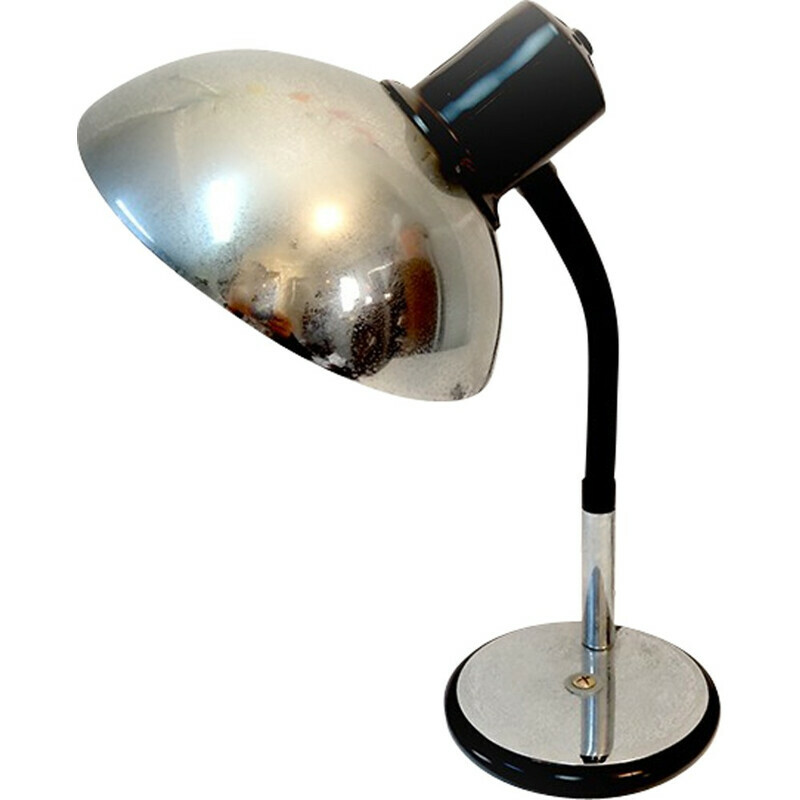 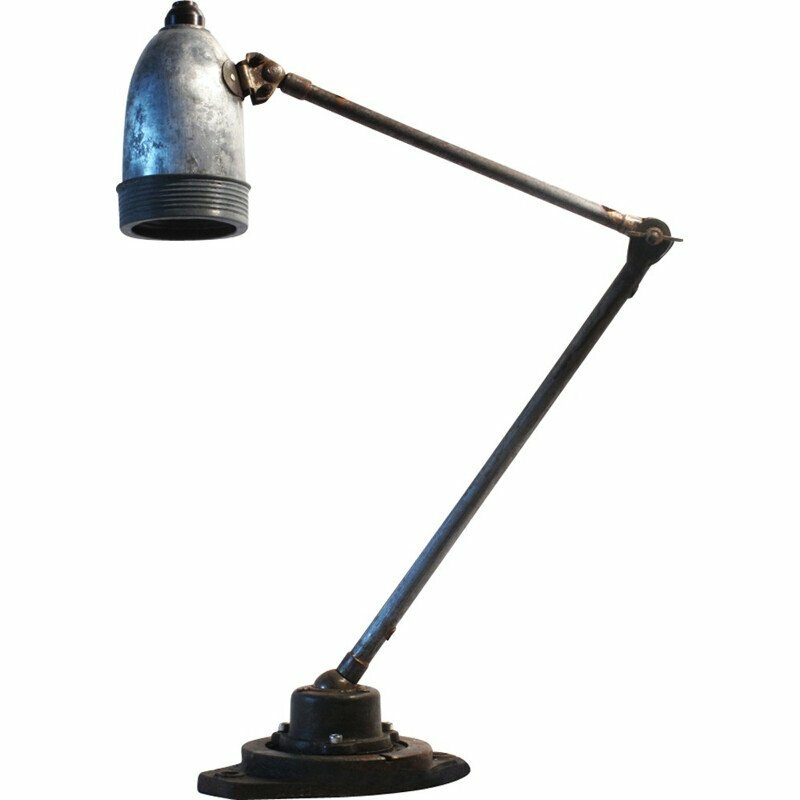 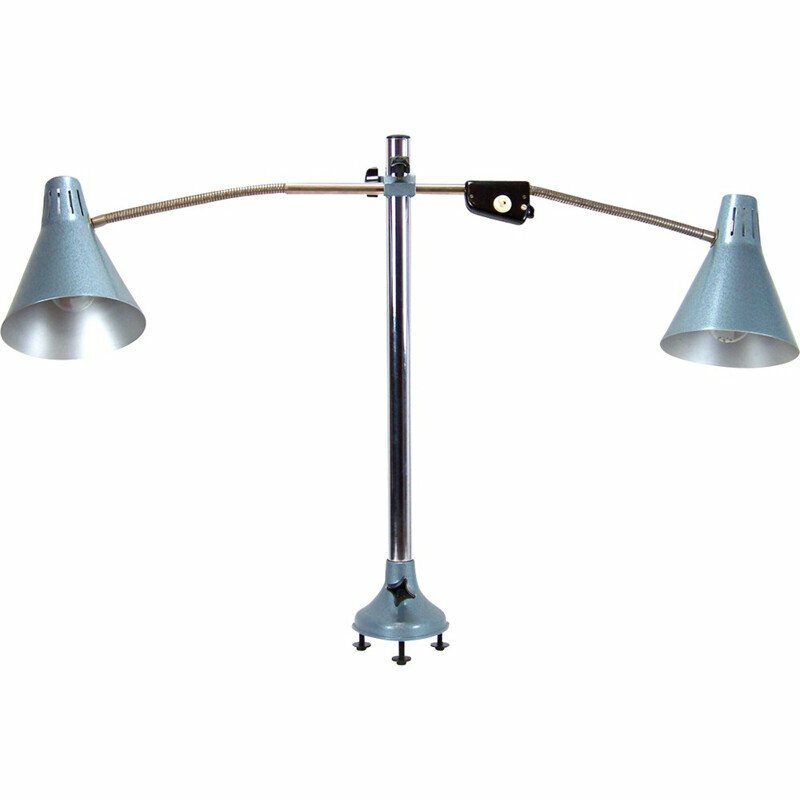 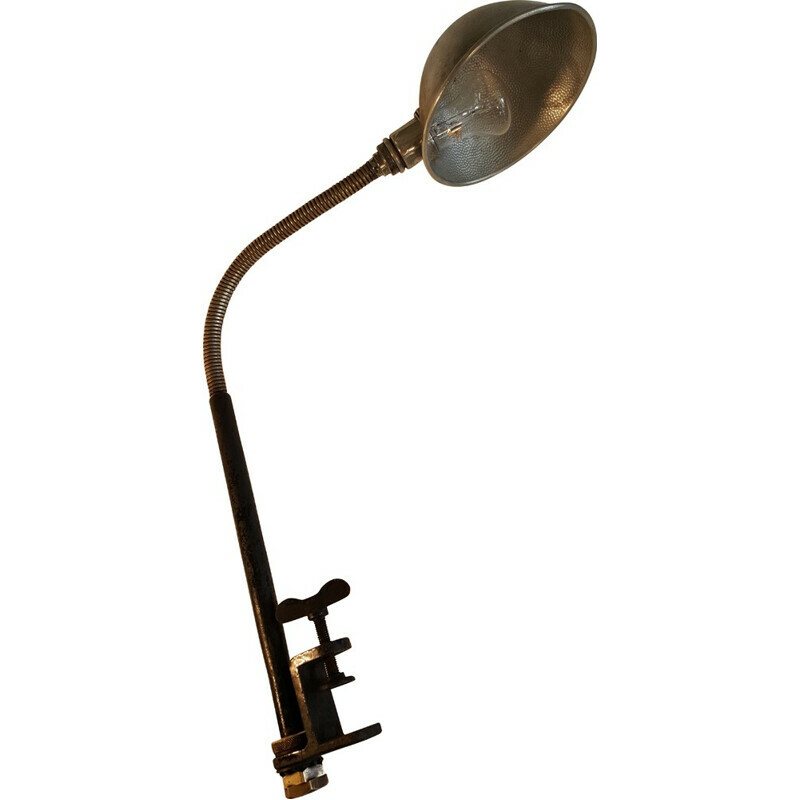 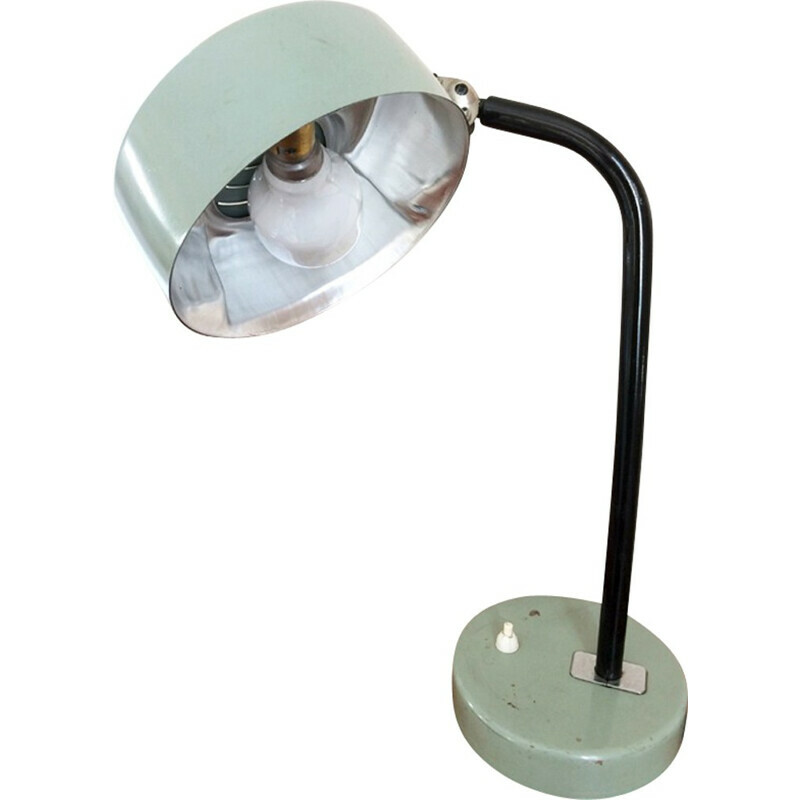 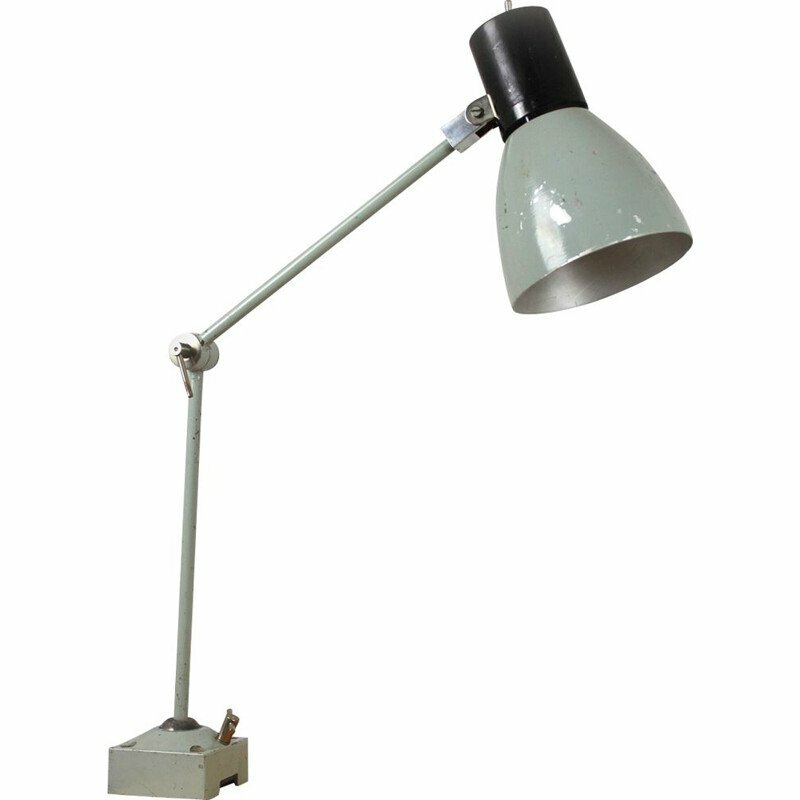 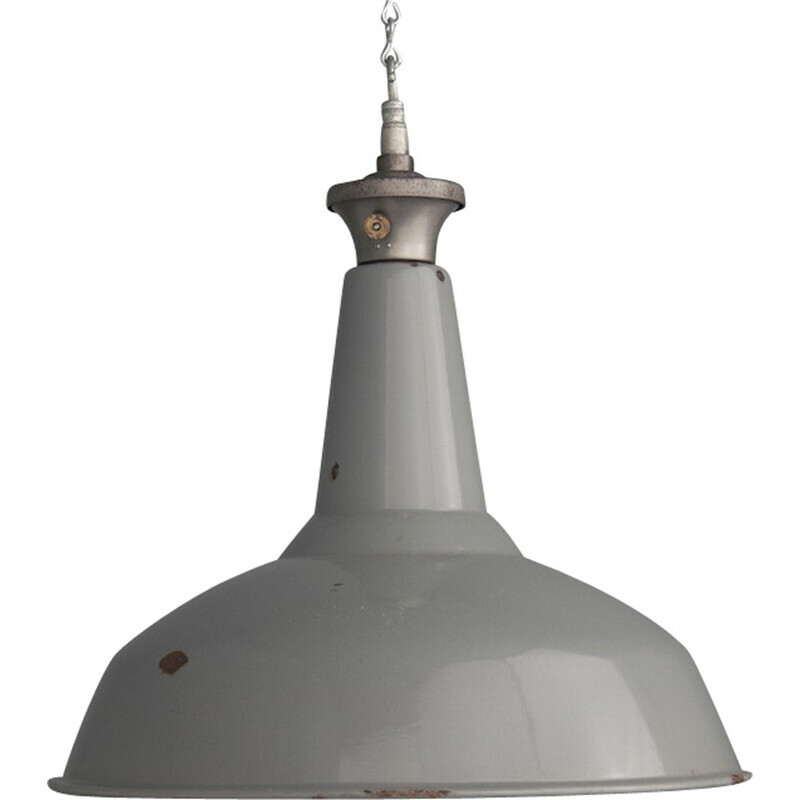 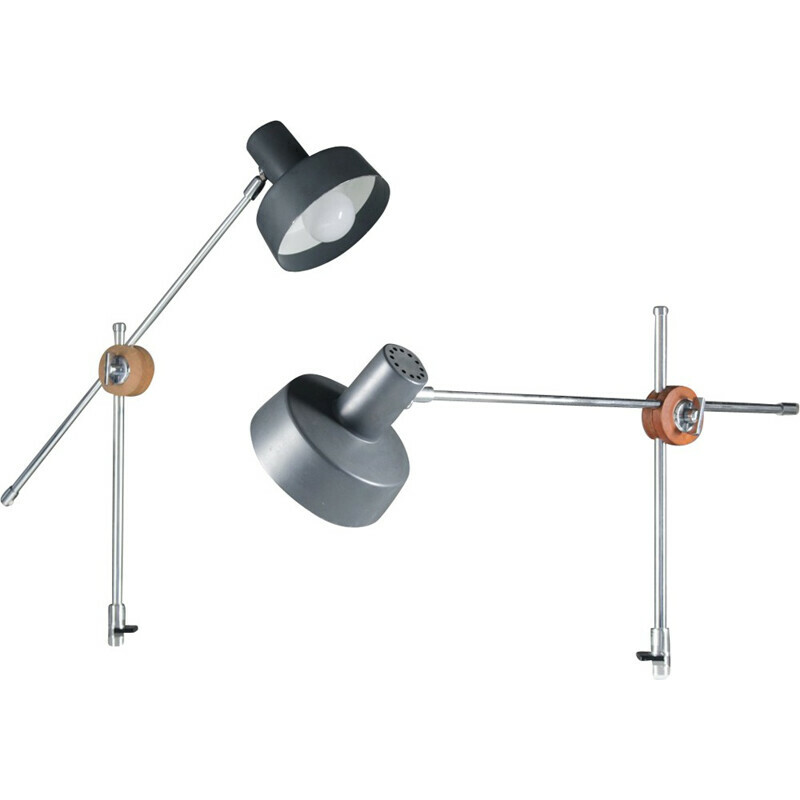 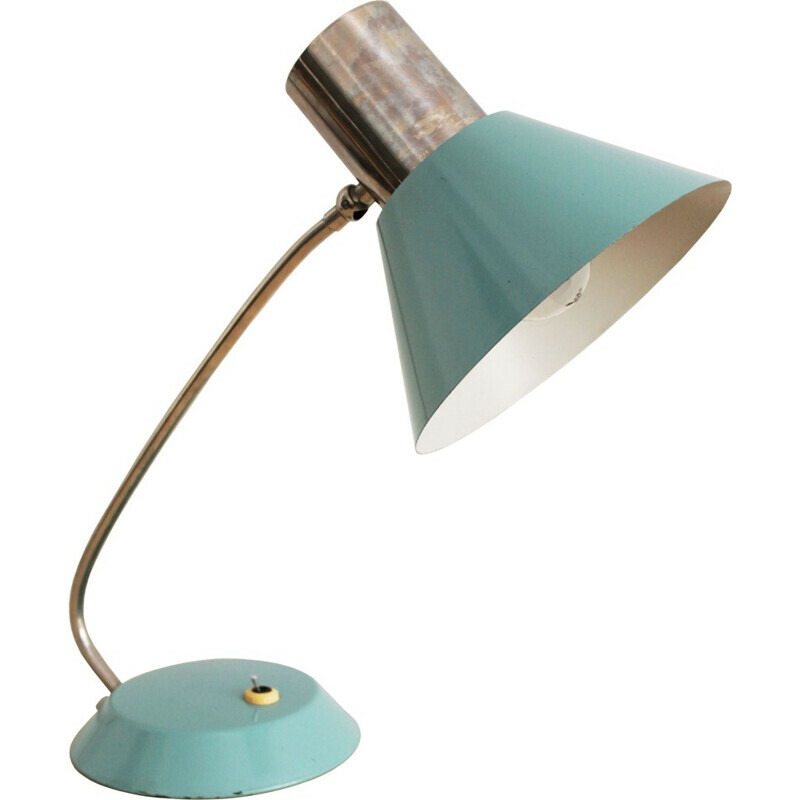 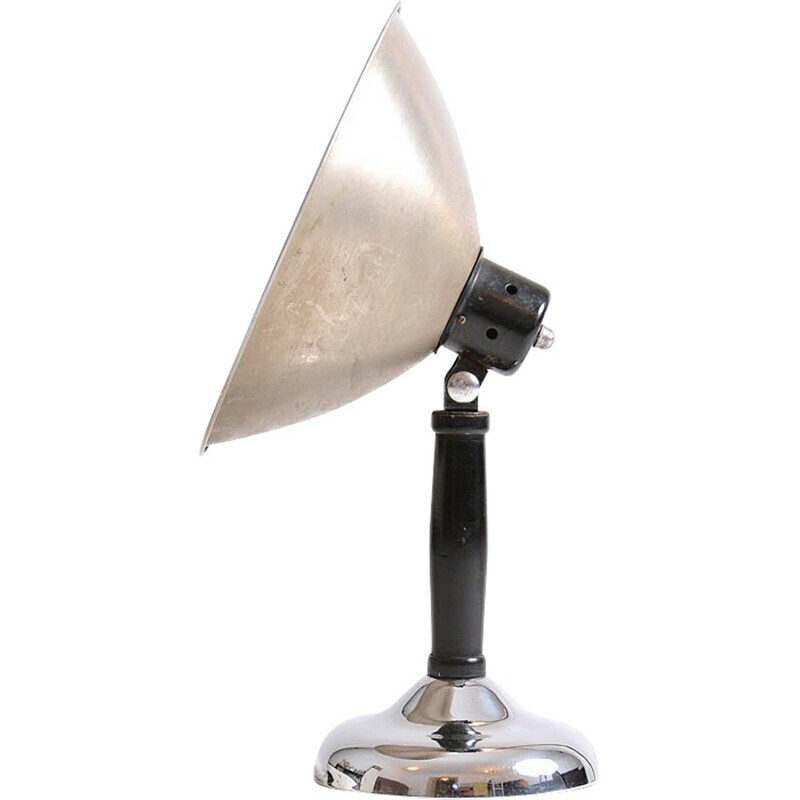 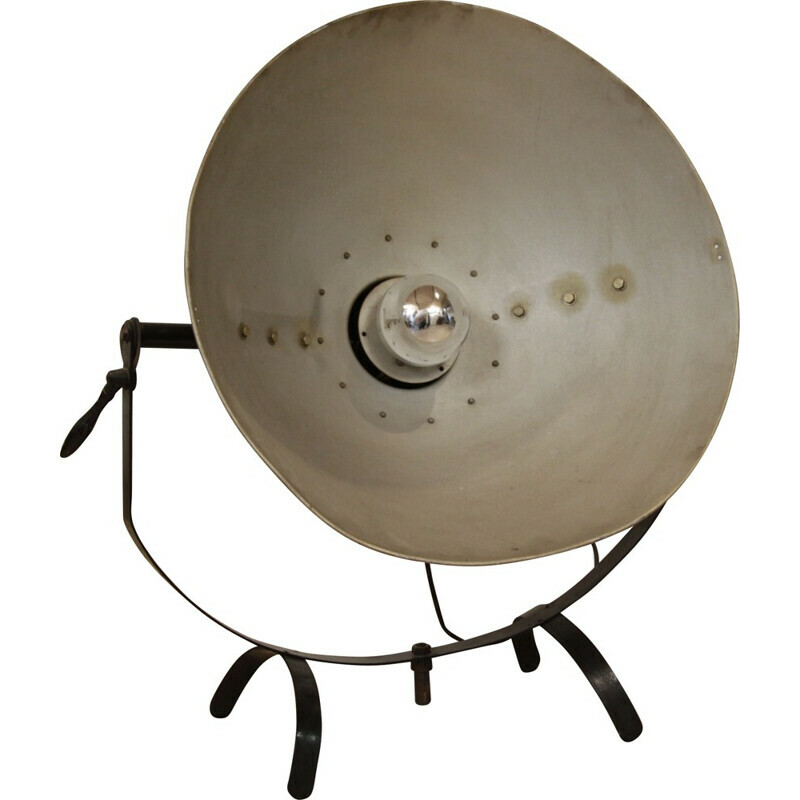 Curated search all around the world to bring you original Industrial vintage lamps, floor lamps, hanging lamps selected from antique dealers specialised in genuine industrial furniture, provided to you with exclusive discounts. 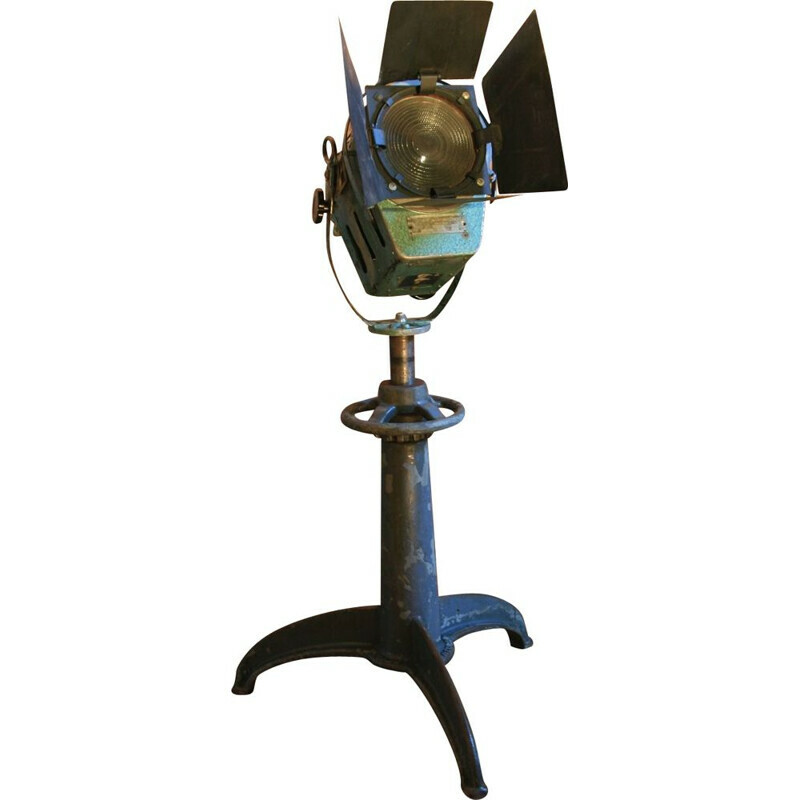 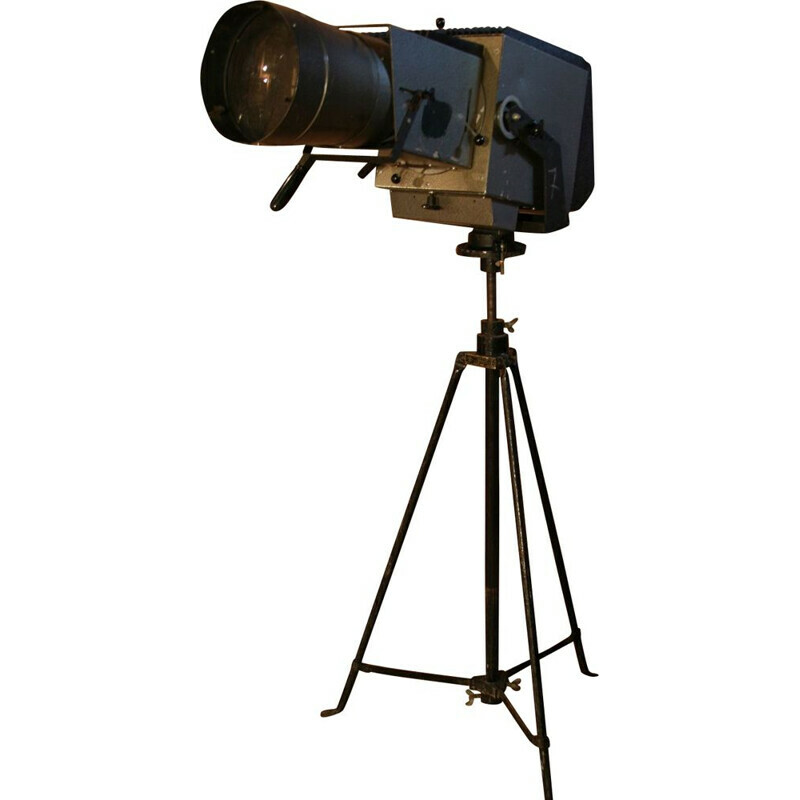 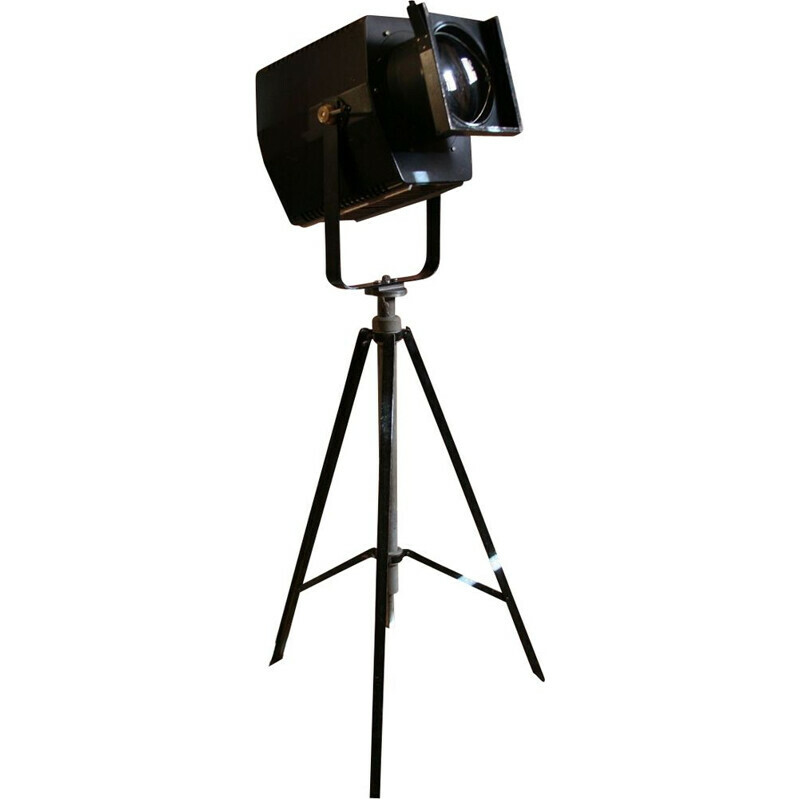 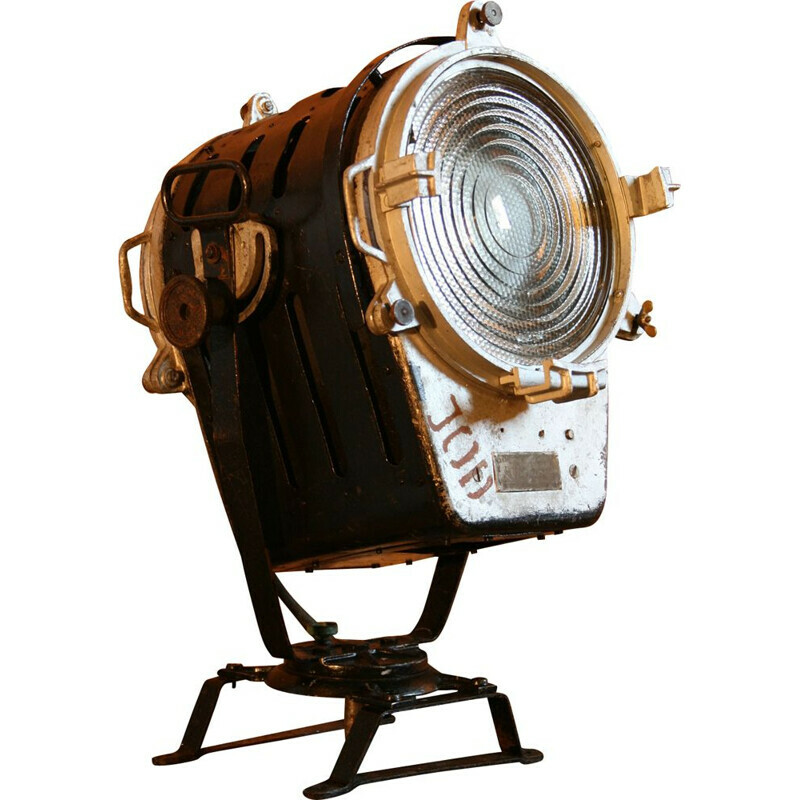 Theater and Film Spotlight Model RF 250 "No.2"